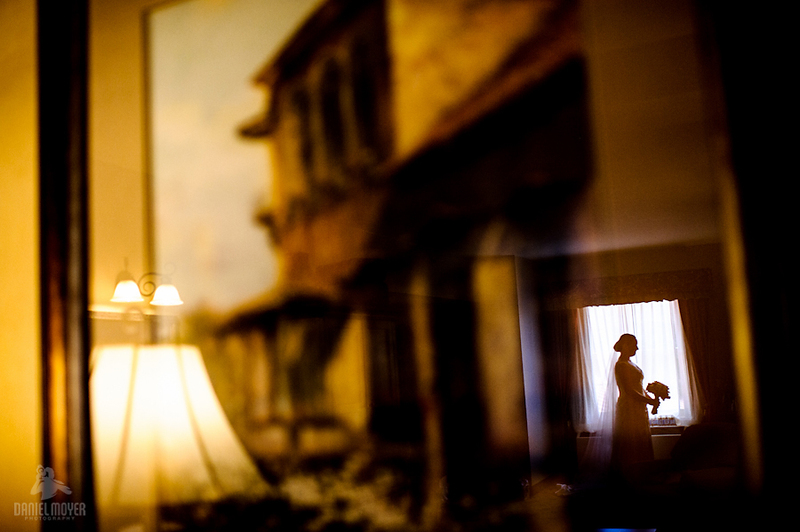 I am getting ready to upload Joan & Mike’s Wedding from a couple weeks ago and had to share this one! I am super excited about it! I am Michael’s aunt and would like to see your photos of Mike and Joan Devine’s wedding. You were great at the wedding and we are all anxious to see the pictures.